Pumpkin Pie Bites mix silky pumpkin pie with delicious gingersnap cookies to make a simple and tasty bite sized treat! I have a deep fondness for pumpkin pie. I also have a deep fondness for cute bite sized desserts. These fun and easy Pumpkin Pie Bites combine my adoration of both to produce a delicious, and much deserved, love. I made these when my parents were visiting and my dad side-eyed at them and said they smelled good, but he was skeptical. Then he ate half the pan and asked if I would make them for Thanksgiving. If you can’t find (or don’t want to make) gingersnap cookie dough, any flavor will work. We’ve made it with sugar cookie, snicker doodle, and even chocolate! I haven’t found a combination I didn’t like yet. Gingerbread Cookie Mix – you could totally make your own cookie mix for the bottom of these gingerbread pumpkin pie bites, but this is the mix I love. It’s seasonal, so if you’re wanting to do Christmas in July, make sure to stock up ahead. 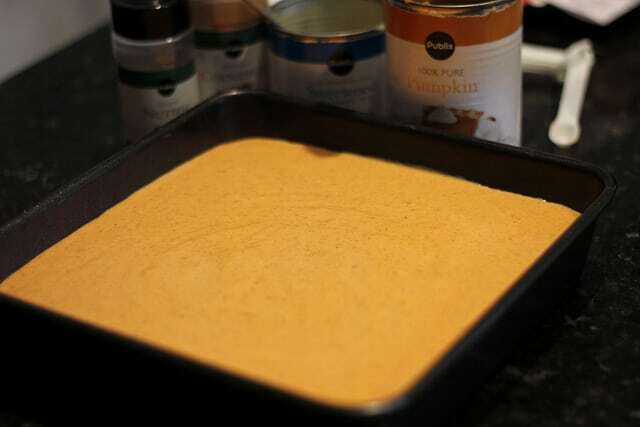 Libby’s 100% Pure Pumpkin – be sure you’re using pure pumpkin, not pumpkin pie mix. It’s an easy mistake to make but will make a big difference in the outcome of the recipe. Sweetened Condensed Milk – again here, be careful not to use evaporated milk! Ground Cinnamon – p.s. I love cinnamon. Do you? Ground Nutmeg – see also, deep and abiding love for nutmeg. I even add it to my Pumpkin Curry Soup. Mmmmm. Ground Ginger – ginger is so versatile! Use it in everything from dessert to salads! Simply Calphalon Non-Stick Baking Pans – we got these pans for our wedding and are still using them! Ivory Ceramic Pumpkin Serving Platter – I loooooove a good platter. Do you? Happy Harvest Patterned Bakery Apron – see also: apron addiction. Press gingerbread cookie dough into the bottom of a 9"x9" parchment lined cake pan. In a bowl combine pumpkin, sweetened condensed milk, eggs, cinnamon, nutmeg, ginger, and salt. Beat with an electric mixer until smooth. 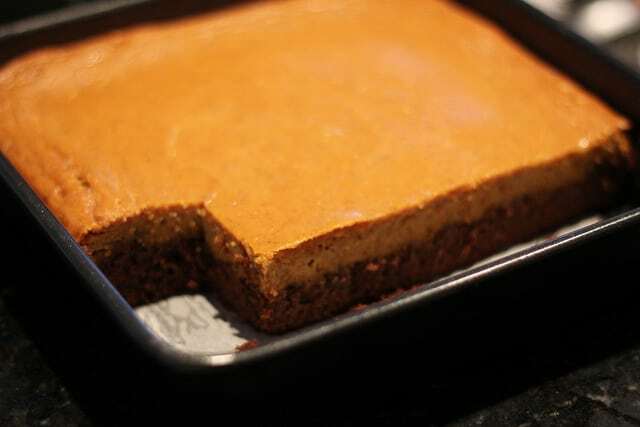 Pour pumpkin pie mix over gingerbread cookie dough and bake on center rack at 350 degrees for one hour. Allow to cool for 20 minutes, then cut and serve! 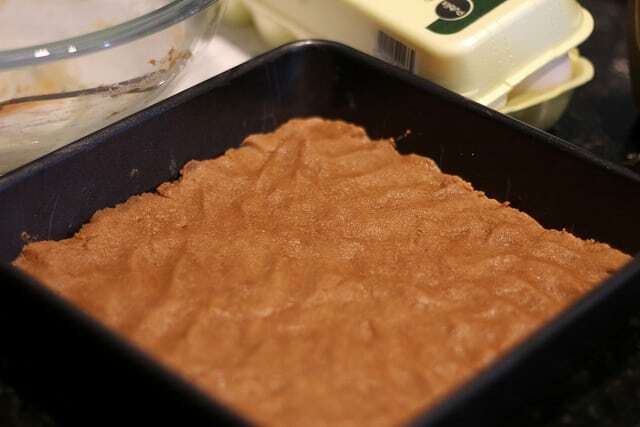 Press gingerbread cookie dough into the bottom of a 9″x9″ parchment lined cake pan. In the oven now! Now what to do with the other can of pumpkin? Search your side for a new idea! OMG these look heavenly! 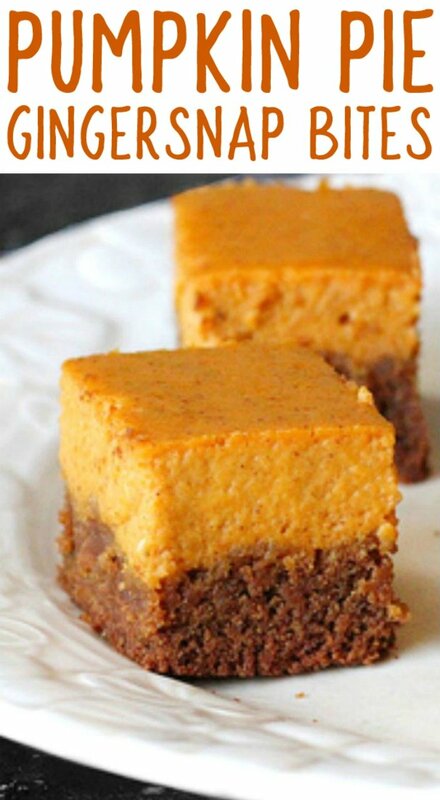 I'm so exited it's that time of year where pumpkin treats are becoming "acceptable" to make I know what I'm making first! I would love for you to come link up with us over at Throwback Thursday's weekend party! 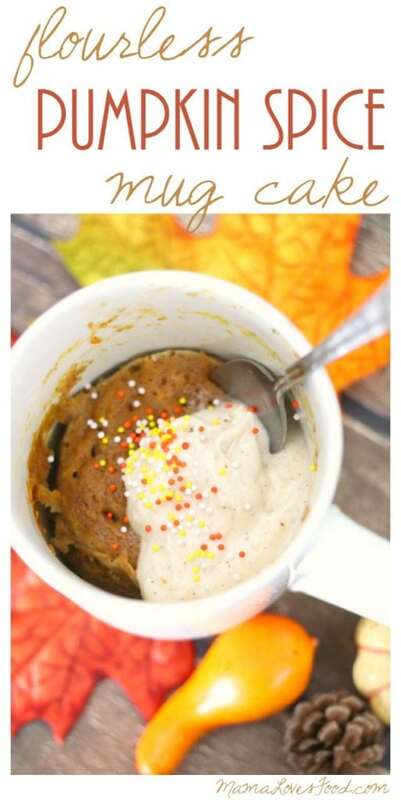 do you have to use the cookie mix or can you substitute the betty crocker gingerbread CAKE mix? i'm worried it wont be gooey then. just in case I decide to keep looking: I cannot find that BC GB cookie mix anywhere – minus Amazon for $10 p/bag. any ideas? thanks again. I used snickerdoodle cookie mix and added a generous amount of ginger, nutmeg and cinnamon to the cookie mix (lol sorry I didn’t measure it) I also pressed round chocolate melts (Gheridelli brand) into one side of the cookie mixture before adding the pumpkin filling. So delicious! Can you use pumpkin pie spice instead of the ginger, cinnamon & nutmeg? If so, how much would you recommend using? I made this tonight. Made my own cookie mix because I couldn’t find the other. The gingerbread came above the pumpkin around the sides. What did I Do wrong? I used the cookie recipe of the Betty Crocker Gingerbread cake & cookie mix and mine did the same thing. It tastes good but looks ugly. Could it be because I used a glass 9×9 pan? Could these be any more luxe!?!? Seriously swooning over these sweet pumpkin pie bites! I’m with you! I love pumpkin anything and having it in a bite-sized morsel is the perfect way to watch the calories. Of course, sometimes we sneak a few extra but the calories don’t count then, right? 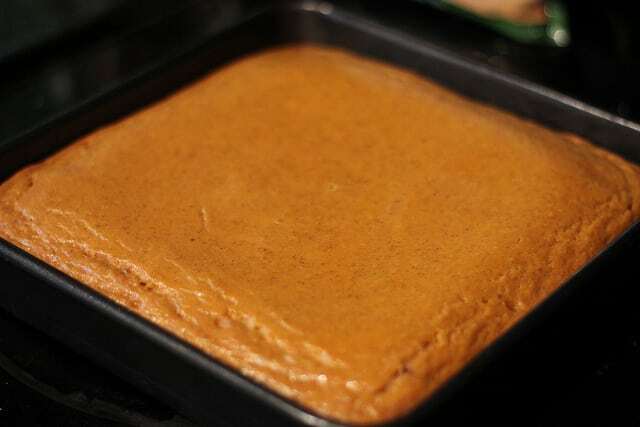 You made the pumpkin mixture just like I do and love that you cut out some time with the boxed cookie mix. I’m all for saving time. 🙂 Really, these look fantastic! Ooooooohhhhhh, Mama! 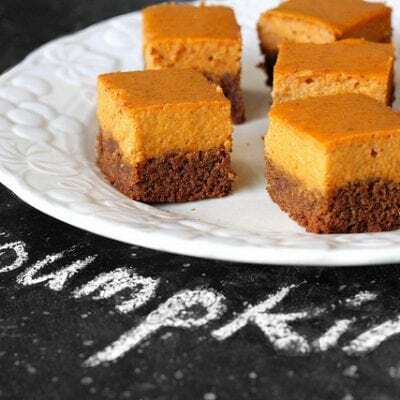 I absolutely LOVE the flavors of both gingerbread–cookies, cake, mousse, whatever–and pumpkin! Putting them together—whoa, ho, ho, my taste buds are all doing the Merengue AND the Happy Dance just at the thought of the first bite of these delights! As the old Campbell’s soup ads on tv used to say, Mmm-mmm-mmm-mmm-mmm-mmm!!! If it’s made the night before, does it need to be refrigerated over night? Do you think this would work in a 13×9 if baked for a little less time? These look just like a recipe I lost but the crust layer was thinner.